OnePlus looks to be launching a wireless version of its Bullet earphones together with the OnePlus 6. Called the ‘OnePlus Bullets Wireless’, the earphones may not be bundled with the phone; seeing that leaks show the OnePlus 6 sporting a headphone jack. The wireless earbuds were noticed in a filing with Bluetooth SIG, the organisation that maintains the Bluetooth standard. 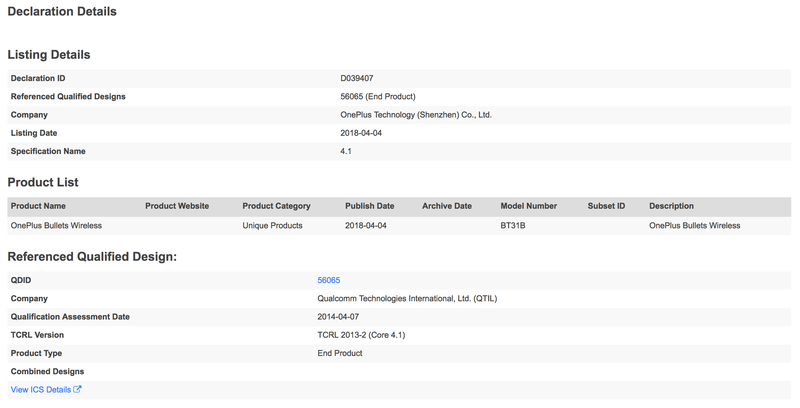 Carrying the model number BT31B, listing hints at the use of Qualcomm’s high definition audio chip called aptX HD. 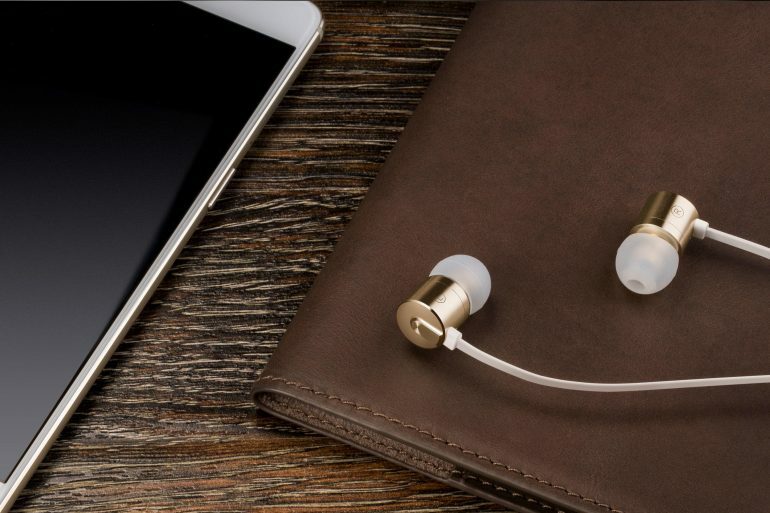 It promises enhanced codec that supports 24-bit music quality over Bluetooth for high fidelity wireless music. OnePlus’s Bullet V2 has already been out in the market for several years, and it is regarded to be one of the better ones in its segment. The question is will going wireless make an impact on audio quality for the end user.